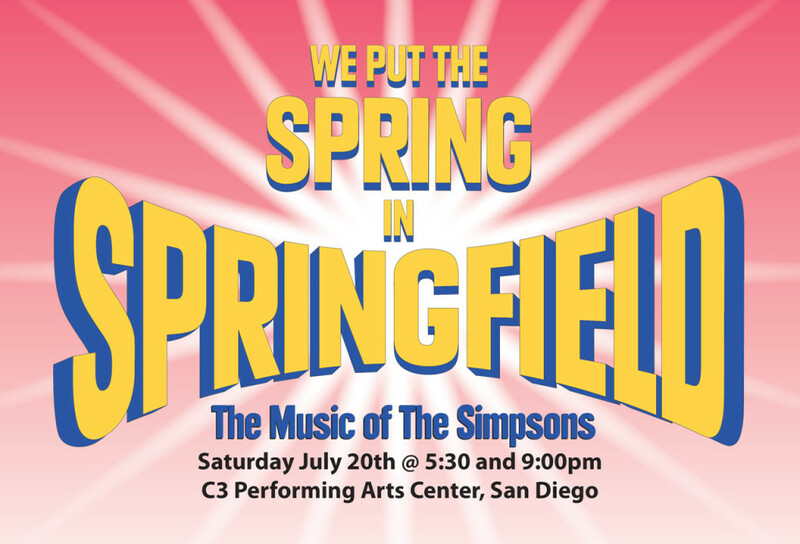 We Put The Spring In Springfield: The Music of The Simpsons is a musical revue of 69 songs from America’s favorite, non-prehistoric, animated family. In the 50 minute show, four performers will tackle the music from the most successful animated series of all time, playing all your favorites from Chimpan-A to Chimpan-Z: “Monorail”, “Baby On Board”, “Oh Streetcar!”, “Dr. Zaius”, “Children Are Our Future”… and 64 more songs! There will be two shows held Saturday of Comic-Con at the C3 Performing Arts Center in Mission Valley, just a 10-15 minute drive from downtown. 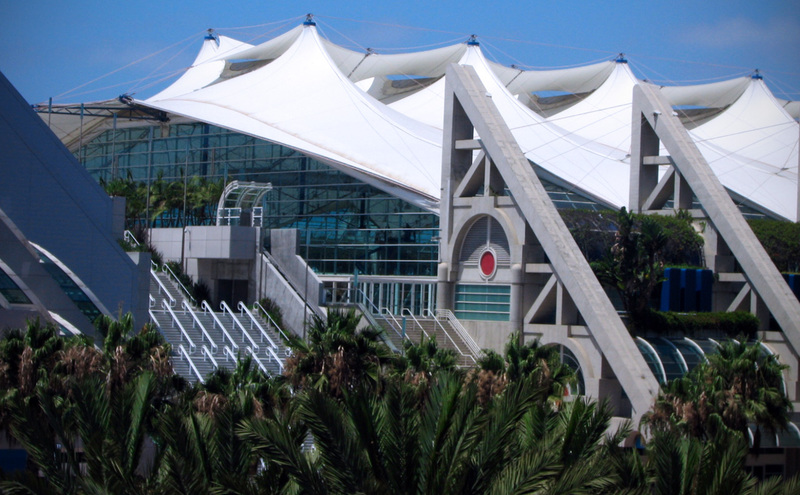 You could even take one of the free Comic-Con hotel shuttles to Hotel Circle (red or purple shuttle line) and then it’s a quick cab ride to the performance venue.